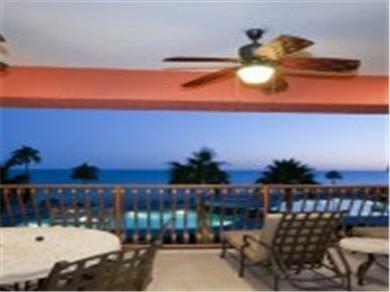 Enjoy Sandy Beach with its beautiful sunsets and warm tropical waters. You can see the stunning views of the Sea and pool areas from the living and master bedroom. Includes Satellite TVs and NETFLIX. It has 3 large smart TVs. Free calls to US & Canada. Free parking with 24hr security. 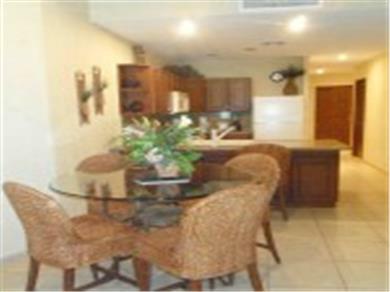 This FABULOUS condo includes washer/dryer/ garbage disposal, wine & kitchen fridges and Keurig coffee machine. Guests need to provide their own coffee. It is conveniently located on the second floor near the elevator and stairs. 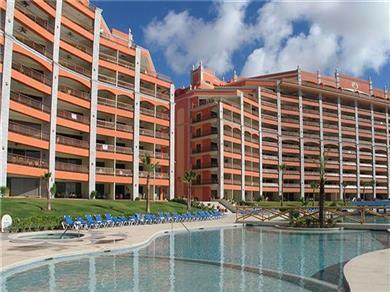 The resort has a health club, convenience store, restaurant, tennis court, swim-up bar, and hot tubs. Maximum occupancy is 6 people including children. 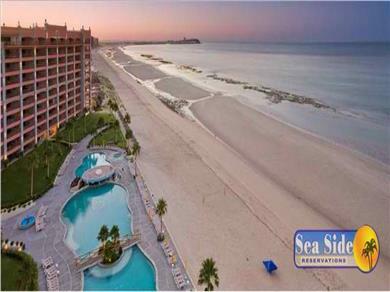 Each guest must be registered with the onsite security and wear wrist band to access the condo and use amenities. PRICE PER NIGHT INCLUDES 18% TAX - Early check in - if available - is $50 cash paid to the manager at check in. 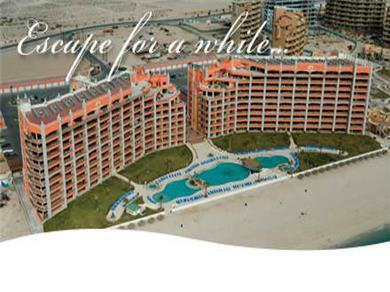 The Sonoran Sun is located on the beautiful Sandy Beach Resort area overlooking the Sea of Cortez. 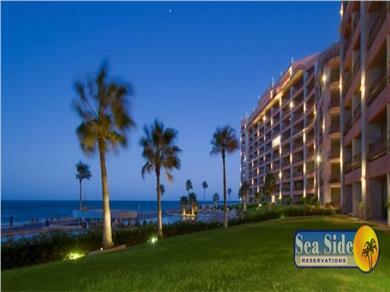 This resort is a great destination for everyone including families, couples, etc looking for a great vacation while relaxing on the spectacular sandy beaches. 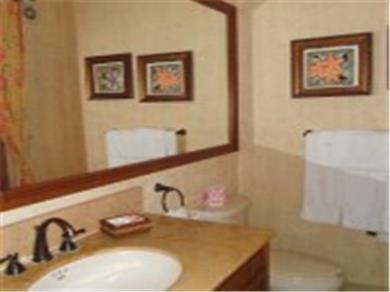 All condos at the Sun are considered luxury condominiums and are privately owned. 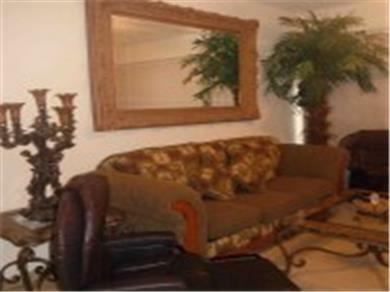 Each condo has its own unique decoration style conforming with a strict resort guideline. 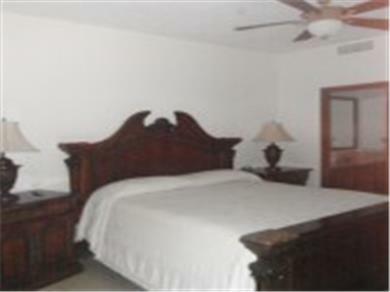 **Rates are on a per night basis, rates do not include taxes or other applicatble fees. Rates are subject to change without notice.